"I have been with the Inspira Network for 35 years. I have worked with many physicians and employees over that time period and I must say they are not only professional, but truly a pleasure to work with. Their professionalism goes above and beyond what is expected. Patient care is our main concern and the reason we come to work every day. Our facility demonstrates compassion, concern, caring and above all respect for our patients. They are putting their health in our hands. 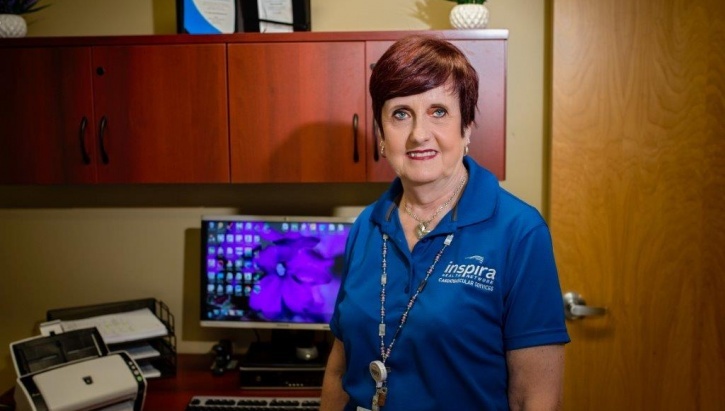 I am proud to work for Inspira because I know everyone who walks through our doors will receive the best care possible." "Working at Inspira has been an extremely positive experience for me. 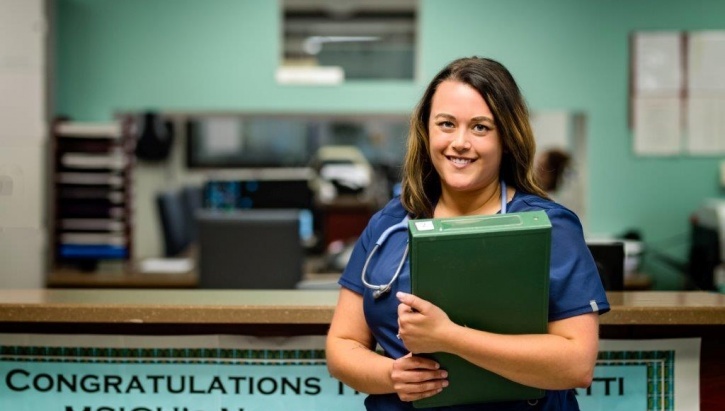 I became a Registered Nurse 10 years ago, but started my career with Inspira 8 years ago. It was the best professional decision I ever made. Inspira has many opportunities for advancement and promotes professional development. I was able to obtain my BSN through Inspira with the tuition reimbursement program. I then obtained by Critical Care certification through the ACCN with Inspira's assistance to attend the review classes and examination. All of these programs are great, but what keeps me at Inspira are the people. We have the best people from the physicians, administration to environmental services. I could not imagine working with a better team! We get to make a positive impact not only to the patients' lives, but on each other's lives as well." "I began my career in February of 1981 and have seen many changes along the way. I always wanted to work in the medical field, but not necessarily nursing. Being an EKG technician enabled me to have hands-on patient experience and also perform the clerical skills that I loved so much. Inspira gave me the opportunity to upgrade my skills, further my education and eventually become the Supervisor of the department. Although I was working full-time hours, I was able to raise my family and be part of their after-school and in-school activities thanks to my flexible schedule. Inspira provides continuing education, tuition assistance and many other programs to help us all reach our goals. I am proud to work for Inspira. I am very happy to say that I am a part of the Inspira Promise." Copyright © 2015. Inspira Health Network. All rights reserved.